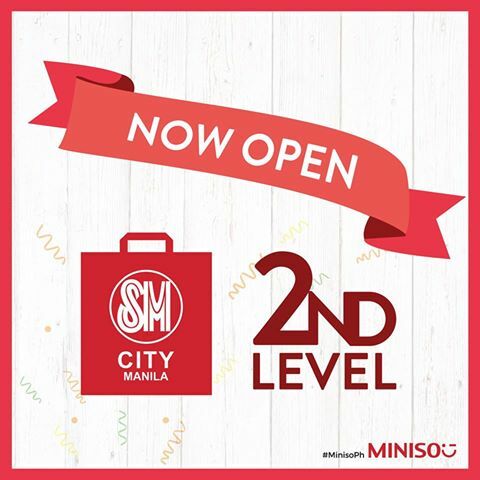 One of the leading Japan based lifestyle brand store MINISO, that opened it’s 1st branch in June at the Robinson’s Manila branch, has opened 2 new more branches in SM City Manila and SM City San Lazaro. 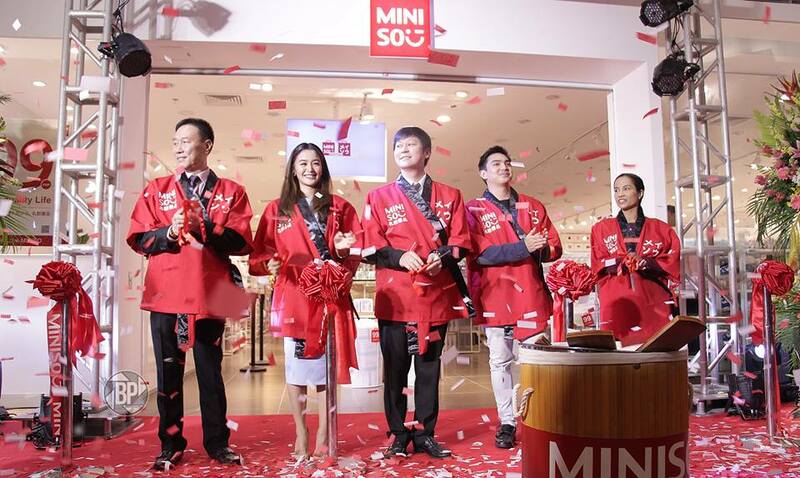 MINISO has engaged in providing alternative self-branded lifestyle needs of any common person, from pillows, shirts, slippers, mobile chargers and even beauty products for the ladies. The company and brand aims to establish many stores all over Manila and top cities in the provinces to give people that alternate of choice, affordable and dependable brands, designer clothes and safe healthcare products.